. 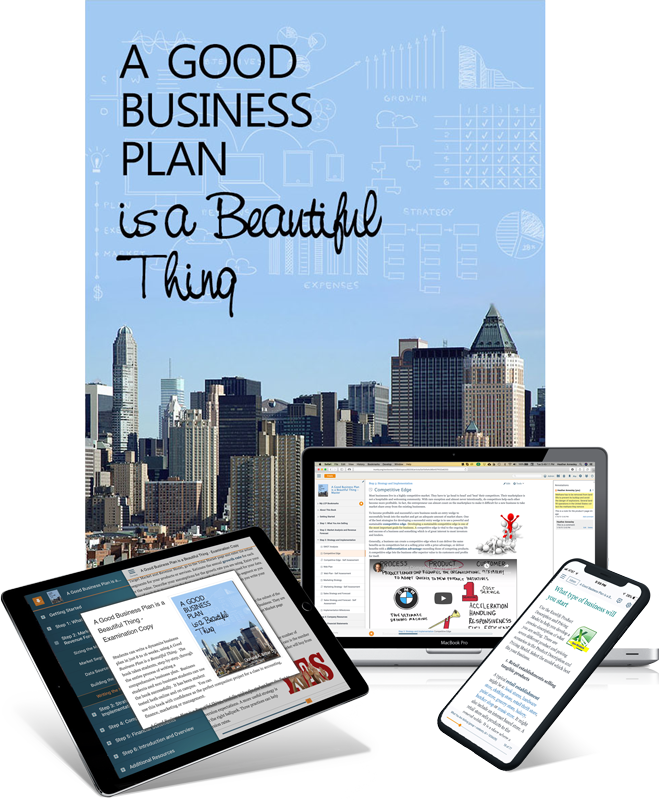 . . to use A Good Business Plan is a Beautiful Thing for your course. I would like to be notified of webinars and other news. Trubooks. Created by outstanding educators. Loved by students.